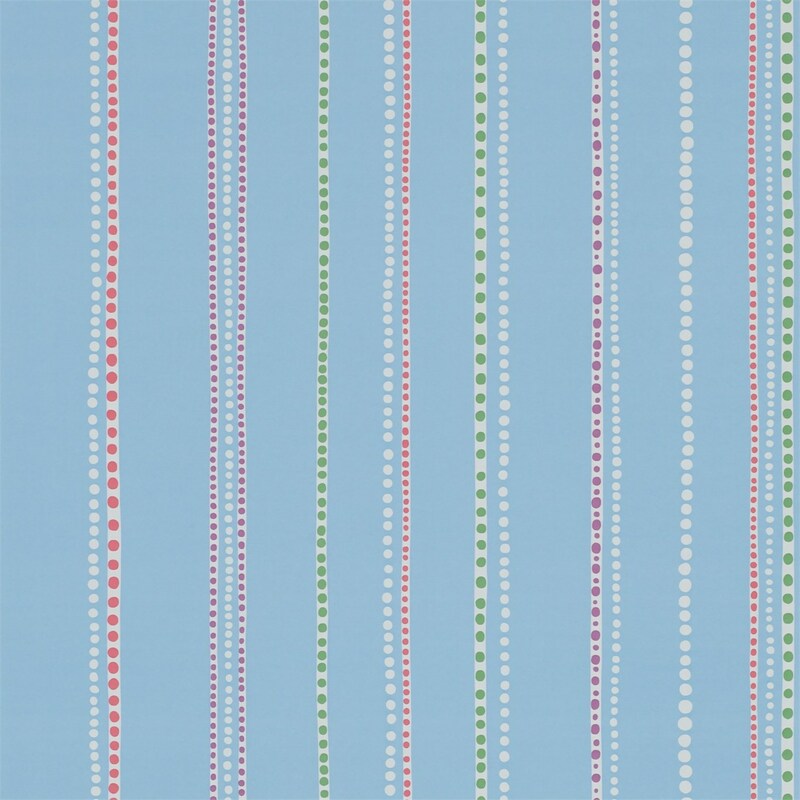 $125 plus $12.50 GST pere roll. 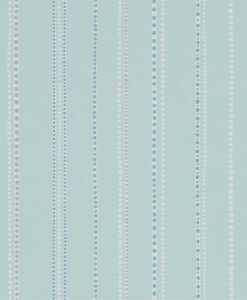 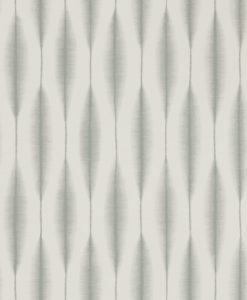 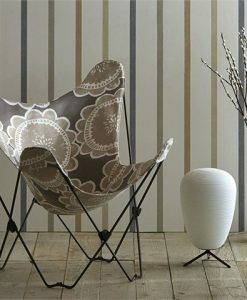 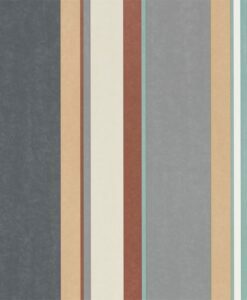 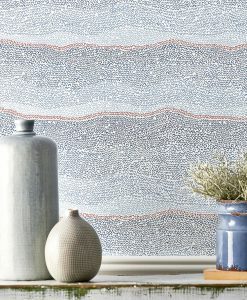 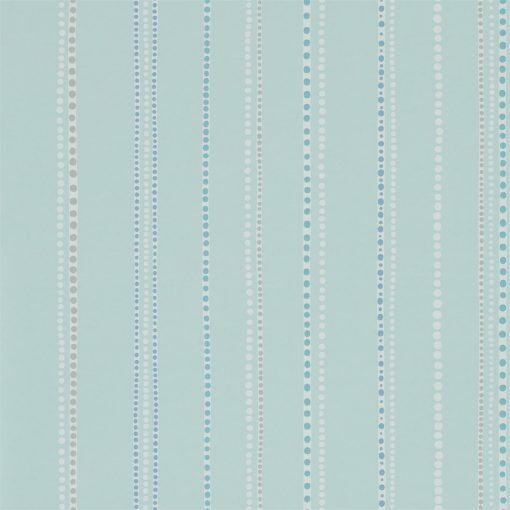 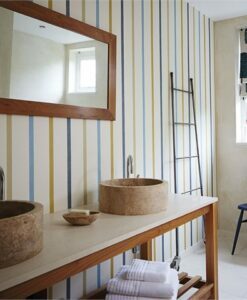 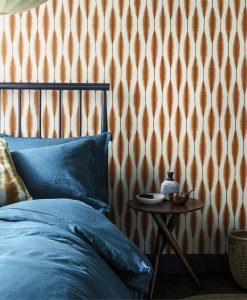 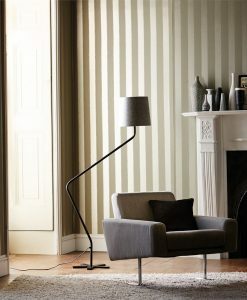 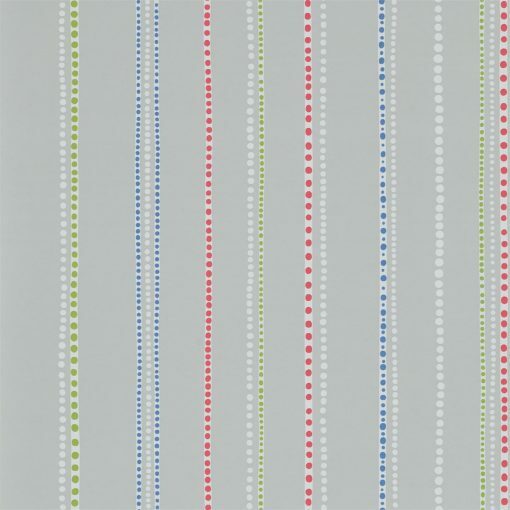 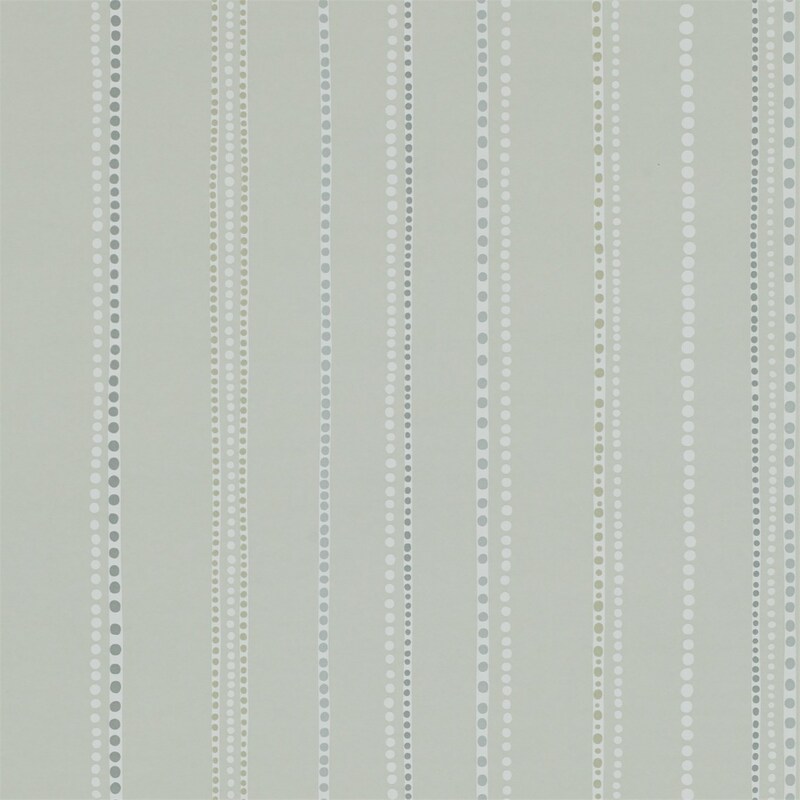 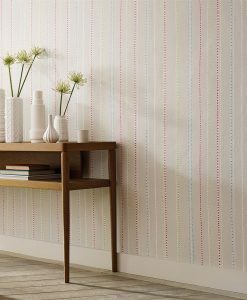 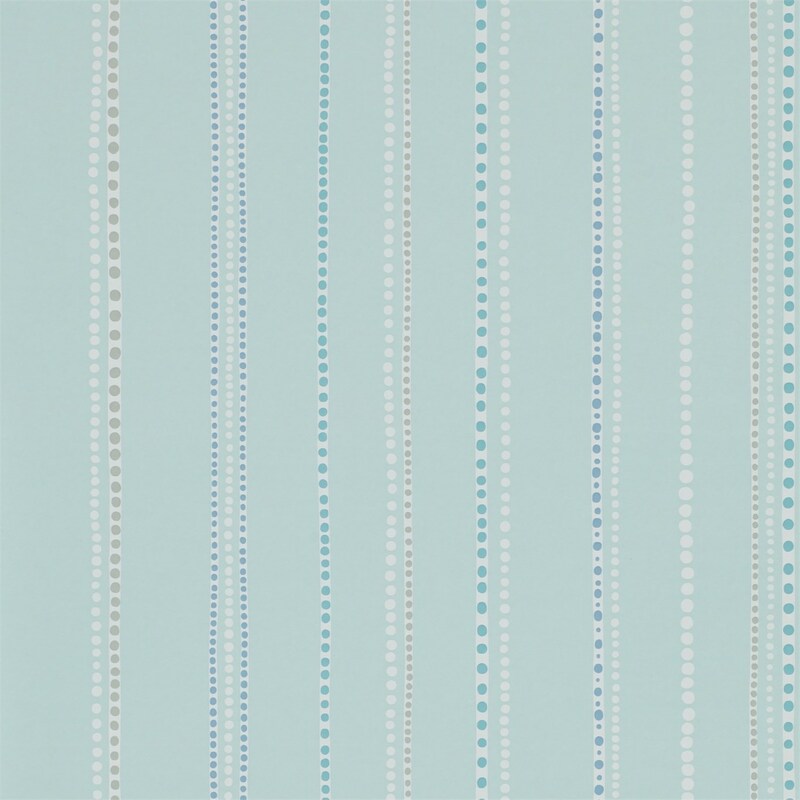 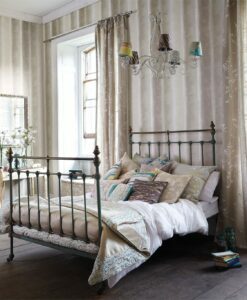 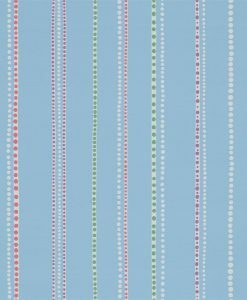 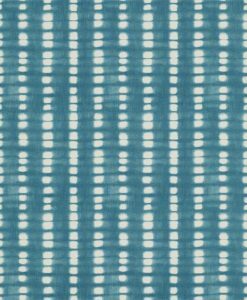 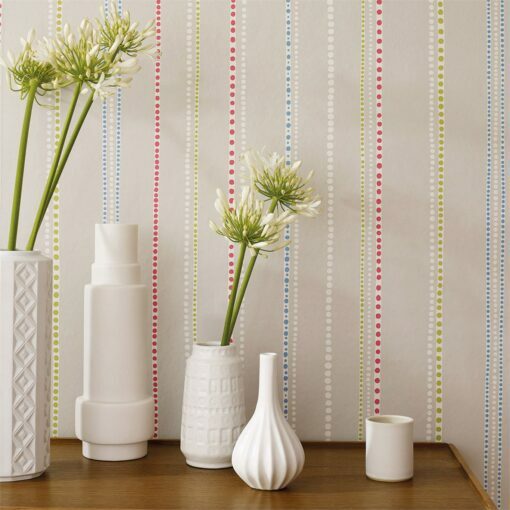 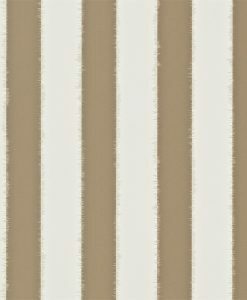 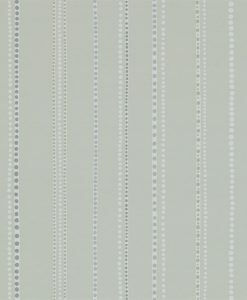 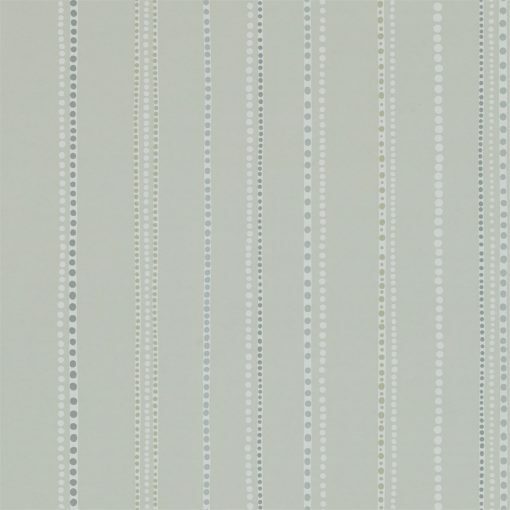 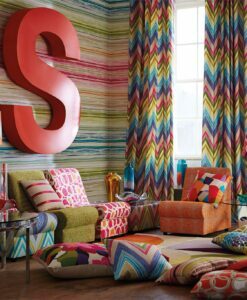 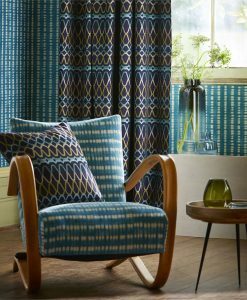 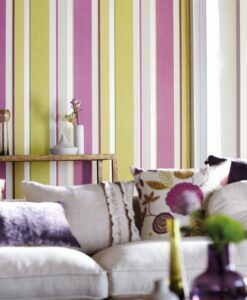 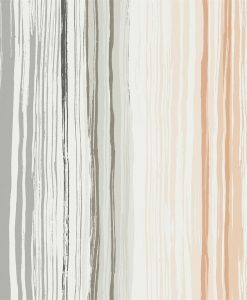 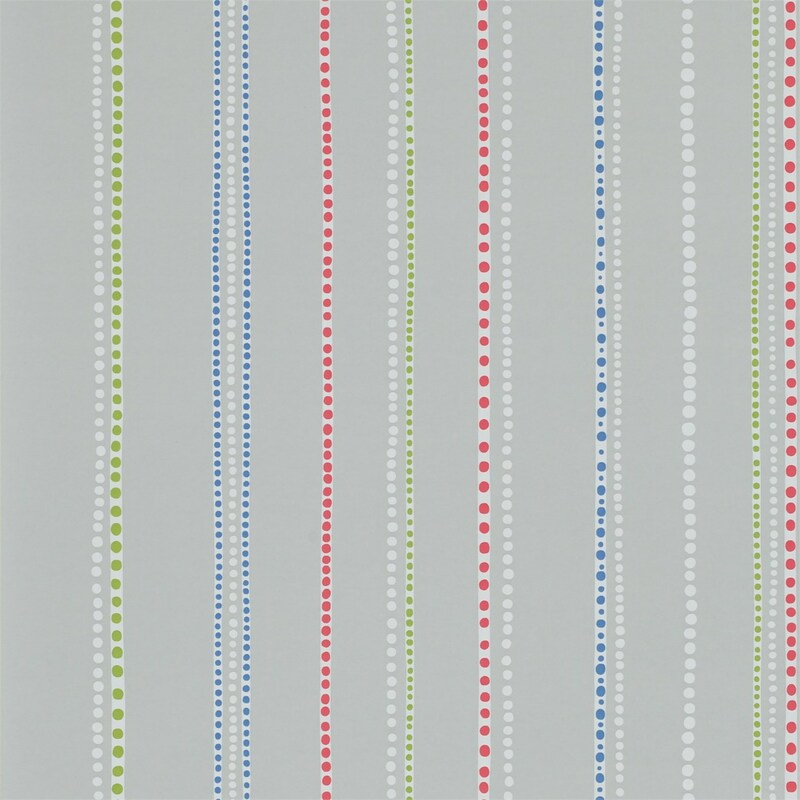 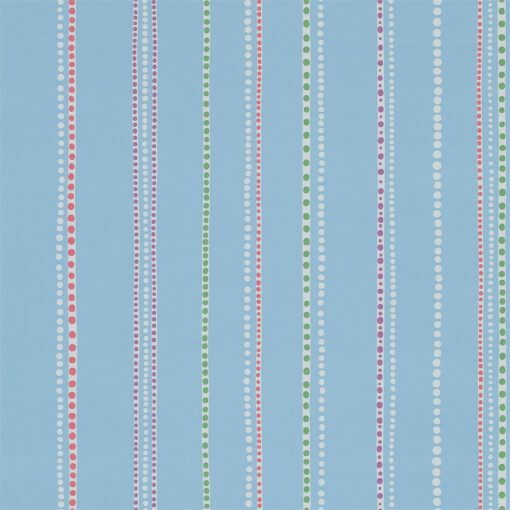 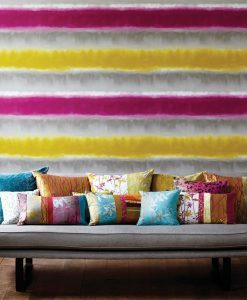 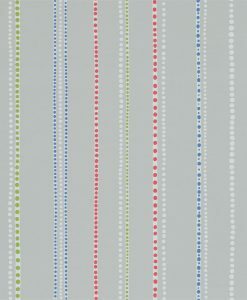 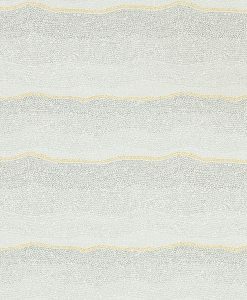 The Abacus Stripe Wallpaper from Sanderson’s ‘Papavera’ Collection is a design with individually hand-painted beads that add a pop of colour against irregular thin white stripes. 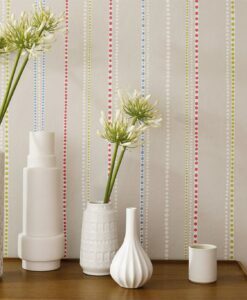 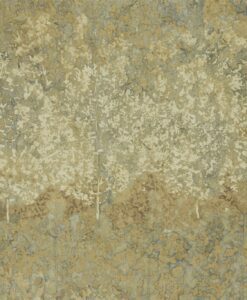 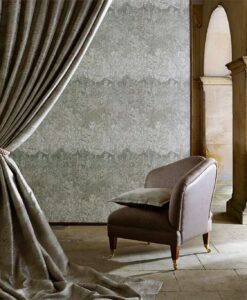 Painted onto pastel grounds, this fun and carefree wallpaper can be used on its own, or as a perfect complement to any of the fabrics of wallpapers within the Papavera collection. 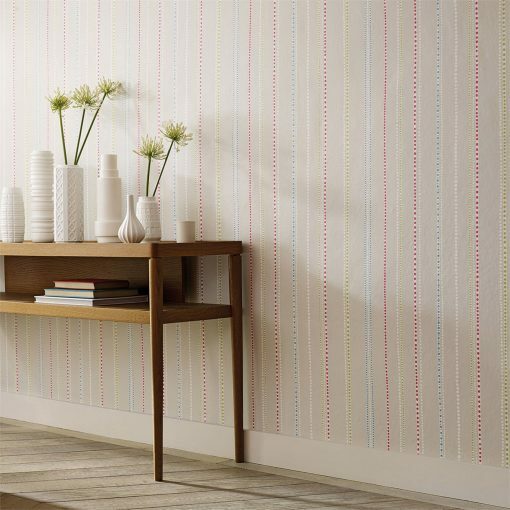 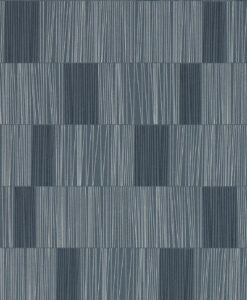 Here’s what you need to know to work out how much Modul wallpaper you need to decorate your home.